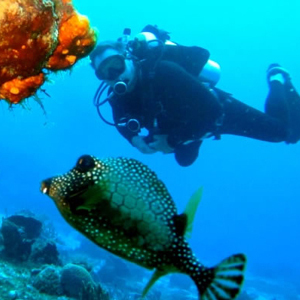 Two D’s Diving & Tour Adventures is your source for Scuba Diving! 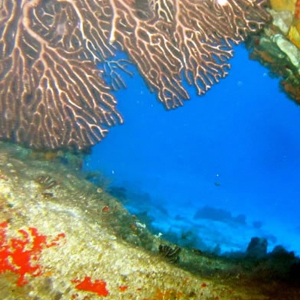 Cozumel is known as one of the best places in the world to dive with over 20 + dive site to choose from. 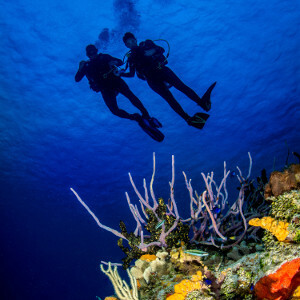 Cozumel offers reefs for the beginner to the expert divers. 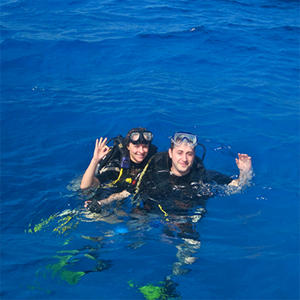 The crystal blue water makes it an amazing dive experience. 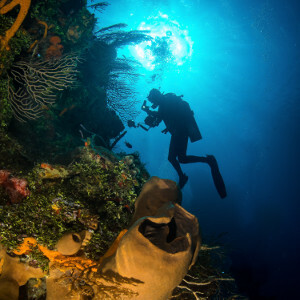 Your scuba diving choices are unlimited with amazing walls, wreck diving, colorful coral formations and shallow reefs. 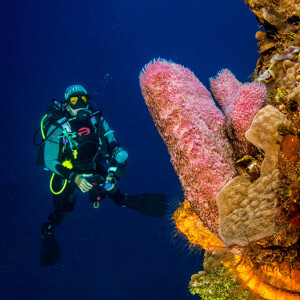 All diving done here in Cozumel is drift diving it is effortless and relaxing. Come join our small personalized groups today. Once you experience our personalized service, you will forget about diving the large cattle boats. AVOID THE CROWDS ABOVE AND BELOW THE WATER!